“Beware the beginnings,” warns a German proverb. In times of alternative facts, we had best pay close attention. 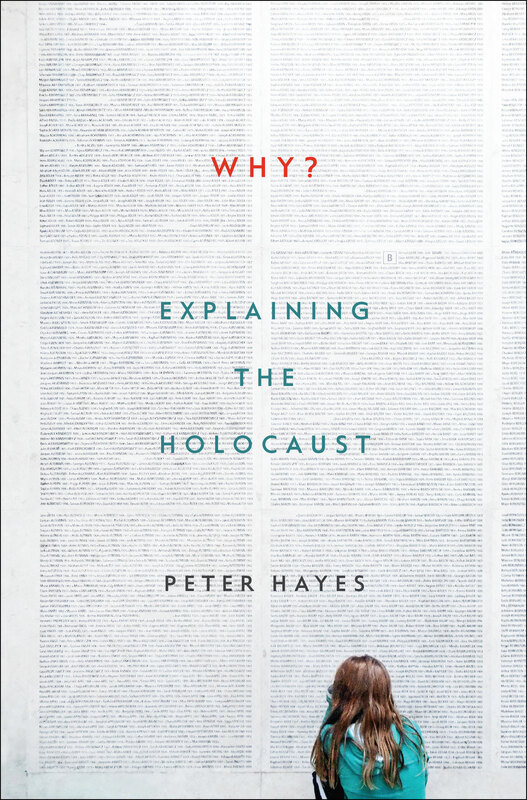 Economic historian and Northwestern Professor of Holocaust Studies Emeritus Peter Hayes thought it was time to consolidate ideas about the time, place, events and people that lead to the mass murder of Jews. It was not a random event. It’s mind-boggling information to have in a single volume, no matter how many times you may have read pieces of it. Hayes challenges eight persistent myths, including the Holocaust as hoax (persistent among contemporary supremacists) and the idea that antisemitism was the main reason Hitler ascended to power. Hayes describes a mix of self-pity, entitlement and aggression, “magical thinking that promised to end all of Germans postwar sufferings, the products of defeat and deceit, by banishing their supposed ultimate cause.” While economic and political concerns were the main reasons people voted for Hitler, once he had power he enacted the anti-Semitic ideology made plain during his campaign. The book engages with recent scholarship and sets aside some older ideas. Readable and well-organized, it questions why the Jews were targets, why the Germans were the attackers, why antisemitism escalated into murder and why the eradication was so sweeping. 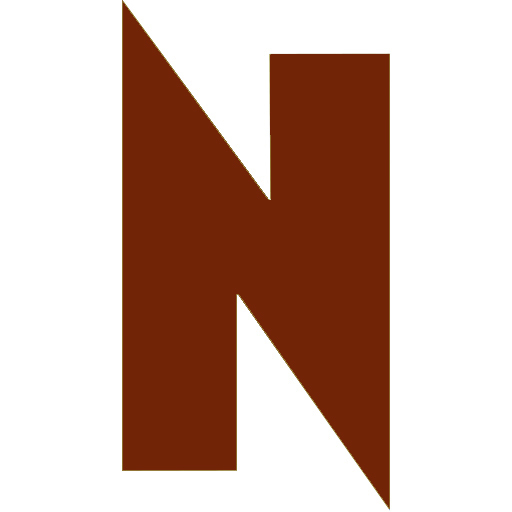 Most of the deaths occurred in twenty months—a staggering 325,000 people per month in 1942-43. It appears that many of the soldiers “did not kill because they hated their victims, but decided to hate them because they thought they had to kill them.” I found this the most chilling section of the book—how humans can be manipulated in an echo chamber of propaganda. When a group is degraded, and come to look like the propaganda images— “dirty, disease-bearing, self-seeking and uncivilized,” then the rank and file will willingly inflict harm, led by zealots convinced of their supremacy.